So, you’ve decided to join a gym. Congrats! A great gym can motivate you towards accomplishing your fitness goals, increase your knowledge of healthy habits, and even connect you with others committed to their physical health. However, the wrong gym can leave you feeling jaded with false promises or unrealistic expectations. Here are the trademarks of a great gym as well as things you need to avoid. Maintenance. The gym should be clean, neat, and professional. Check the equipment to make sure that it’s up to date and in working order. The best gyms make sure that their environment is one you’ll love to be in, so keep your eyes peeled. Staff. Depending on your fitness goals, gym staff can be incredibly helpful with advice and recommendations. 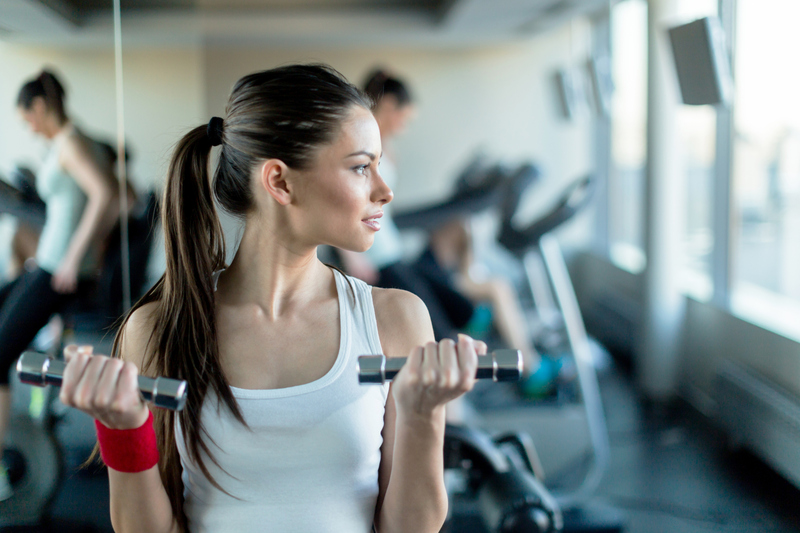 Top tier gyms offer personal trainers as well as nutrition and wellness coaches. Make sure you’re getting a good read on the people who are going to be helping you on your journey. Classes. If hitting the weights and treadmill every day seems like it will bore you to tears, check out different fitness classes that may be offered. Most gyms offer free trials, so you’ll have a chance to see just how they work. Availability and variety of classes is especially important. Convenience. Are you an early bird or a night owl? Either way, make sure that you choose a gym that fits your schedule. Some gyms are open 24 hours a day, while others have more restricted hours. Figure out how often you’ll want to come in, how close it is to you, and whether it will be a good fit for your lifestyle. Contracts. How you’ll be paying for your membership is critical. How does the membership work? What is the fee per month? Is there a minimum commitment? What is offered with your membership? Are there cancellation fees? Do you pay per month or a lump sum? These are all important questions that you should discuss with staff before signing a contract. Hidden Fees. 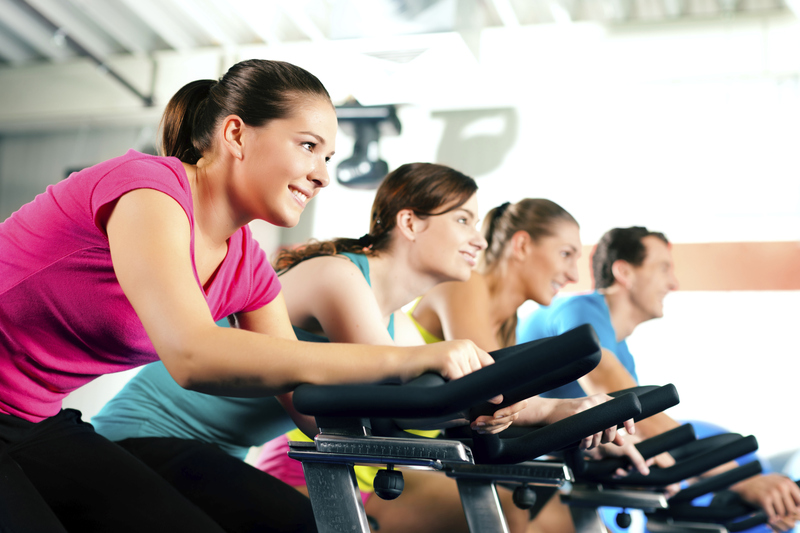 Many gyms will have an initial start-up fee in addition to their monthly membership fees. Make sure you know what all the costs are up front so you won’t be left scratching your head later. Special Offers. Keep an eye out for special offers for new members or perks for existing members. For example, a juice bar located right next to the gym might be all the incentive you need to come in on a regular basis. Joining a gym can be a wonderful thing, but don’t let the variety faze you. At the end of the day, pick a gym that’s got an atmosphere you love and will help support you in your fitness goals. There’s no harm in being choosy—after all, this is a big investment in yourself.